You can take our products and implement them yourself for free, or we can implement them for you. We have customised and delivered our products to many happy customers. CIIM is a middleware solution to both extract data from and synchronize data between, back-office systems. It acts as the information broker between your data, staff and (optionally) the public. 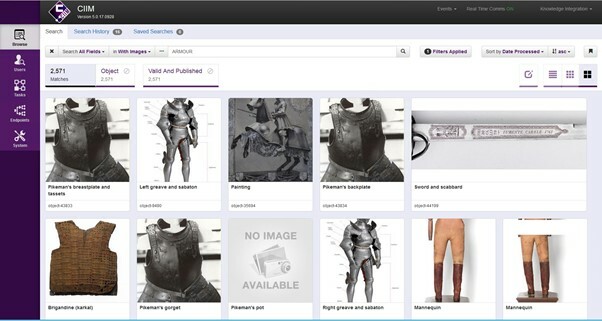 It is used by Galleries, Libraries, Archives and Museums around the UK. 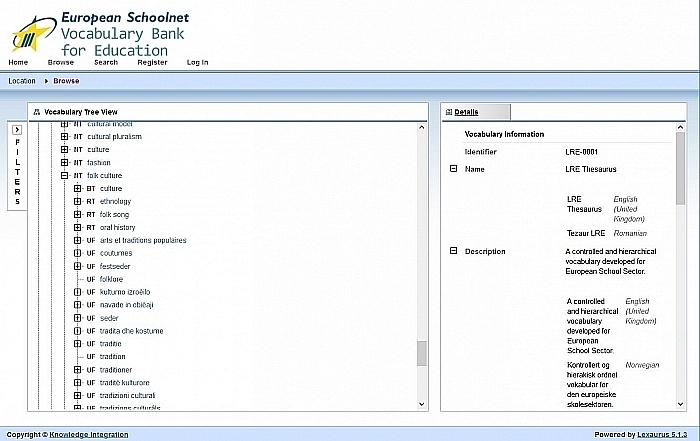 Lexaurus is a terminology management solution with a configurable workflow. It is completely schema independent, multilingual and retains and provides access to all versions of every vocabulary and concept throughout their lifecycle. The IMS Learning Information Services (LIS) specification describes how systems should share data about learning. We provide, implement and support a range of tools and services to support organisations in their application of LIS. KI Assemble is one of our free open source tools for organisations looking to implement standards for resource discovery and sharing. It is a simple module designed to support the implementation of protocols such as Z39.50 and ISO 10161. KI Share is our open source tool for organisations sharing resources using the inter-library loans standard ISO 10161. It provides an API to send and receive loan requests, and to manage the request process between two or more entities.